David Albert Jones is director of the Anscombe Bioethics Centre in Oxford. 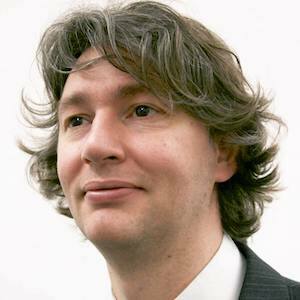 He is also professor of bioethics at St Mary’s University, Twickenham and research fellow at Blackfriars Hall. David read natural sciences and philosophy at Cambridge, and theology at Oxford. He is vice-chair of the Ministry of Defence Research Ethics Committee and is examiner for the Society of Apothecaries’ Diploma in the Philosophy of Medicine. He was on a working party of the General Medical Council which helped draft its 2010 guidance on Treatment and Care towards the End of Life. He is a member of the Health and Social Care Advisory Group and the Department of Christian Responsibility and Citizenship of the Catholic Bishops’ Conference of England and Wales and is a member of the Commission of the Bishops’ Conferences of the EU (COMECE) Working Group on Ethics in Research and Medicine. In 2017 he was recipient of the Paul Ramsey Award for Excellence in Bioethics and the same year was appointed a Corresponding Member of the Pontifical Academy for Life.